The geographic location of Milton Keynes and the highly efficient transport links to the South East and East Midlands means it has become a most sort after destination for many national and international companies. This is supported by data on the growth of business in Milton Keynes which, as reported by the Centre for Cities found that overall job creation in Milton Keynes was the highest in the UK, with 24,400 new jobs created between 2004 and 2013, a phenomenal rise of 18.2%. With the growth came the demand for temporary or short-term accommodation for employees taking up job opportunities in Milton Keynes – or even just choosing to relocate to the area. 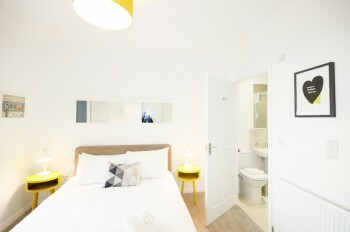 Short-term accommodation can take on many forms from a house rental to a flat or even a serviced apartment. The advantage of a serviced apartment rental is that there are no fixed contracts and you don’t have to unbox your possessions. 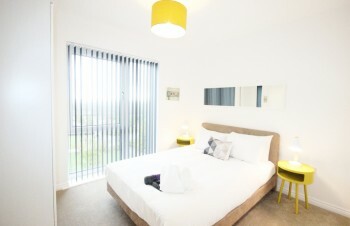 Looking for a short term Milton Keynes serviced apartments? 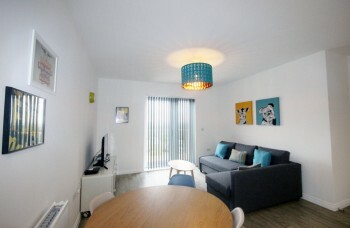 Make sure the apartment is fully and comfortably furnished with a bright and modern atmosphere. The last thing you want to do is arrive and discover that half of the furniture or appliances aren’t included in the rental. Ensure all extras are included in the rental rate such as apartment servicing, utilities and so on. Serviced apartments generally also include various conveniences such as laundry, maid service and similar. When looking around for short term rental accommodation in Milton Keynes you might be tempted to look for hotels. However, if it is independence, a life as close to your normal routine as possible and cost savings that you are after, then booking into a serviced apartment will give you the space, the conveniences of a fully equipped kitchen, spacious living room, bedrooms separate from the living-area and essentials like 24-hour WiFi, parking and TV all inclusive in the weekly rates – which would equate to booking at least two hotel rooms for the same amount of space with the addition of having to pay to have your laundry done plus the cost of restaurant bills and possibly WiFi connection too. 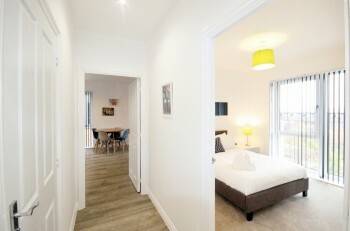 When relocating, between house moves or on a long-term business contract you would surely want accommodation that is fully inclusive of all utility bills, Council Tax, TV licence, Broadband, satellite TV, weekly linen/towel change and cleaner. 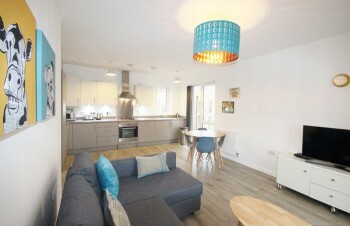 A fully serviced apartment with no fixed contracts and rates fully inclusive of these features gives you the freedom to get on with your job or go house-hunting without added stresses of managing short term property rental in Milton Keynes. 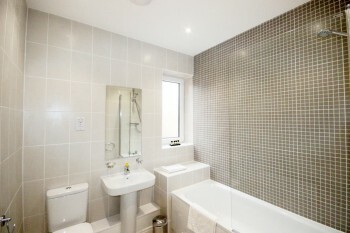 Cotels serviced apartments Milton Keynes are fully furnished and equipped with all the basic kitchen appliances, as well as serviced weekly for your convenience and comfort. What’s more, we have won the Best Serviced Apartment Award for two consecutive years from Food & Leisure Awards. You will also find Milton Keynes offers some of the best shopping in Europe. Well designed and located cinemas, sports facilities and the Snow-Dome, which offers year round skiing opportunities, all make the idea of moving to the area an exciting experience. Of course when moving to a new city you will need some time to adjust and integrate into the community and this is why so many people choose to spend a few weeks to a few months living in the new area before settling down and buying a house of their own. Staying in short term Milton Keynes serviced apartments will give you the chance to discover more about the area without having to unpack boxes and cause too many disruptions to your lives. To learn more about our Milton Keynes serviced apartments, contact us at Cotels today on 01908 802853 to discuss your requirements.